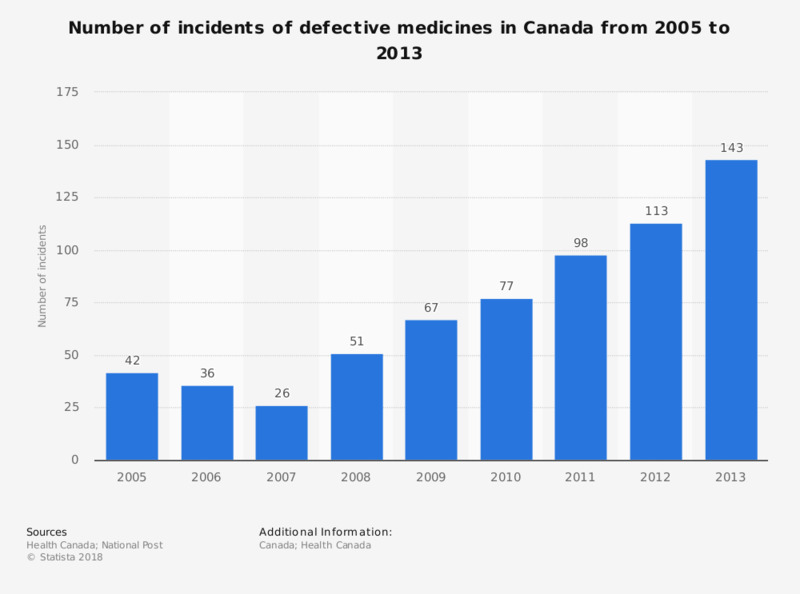 This statistic depicts the number of incidents of defective medicines in Canada from 2005 to 2013. The highest number of incidents of defective medicines in Canada was 143 in 2013. The lowest number of incidents within the given period was 26 which took place in 2007.
Who or which organisation, if any, would you contact if you wished to get information about advice on medicines?